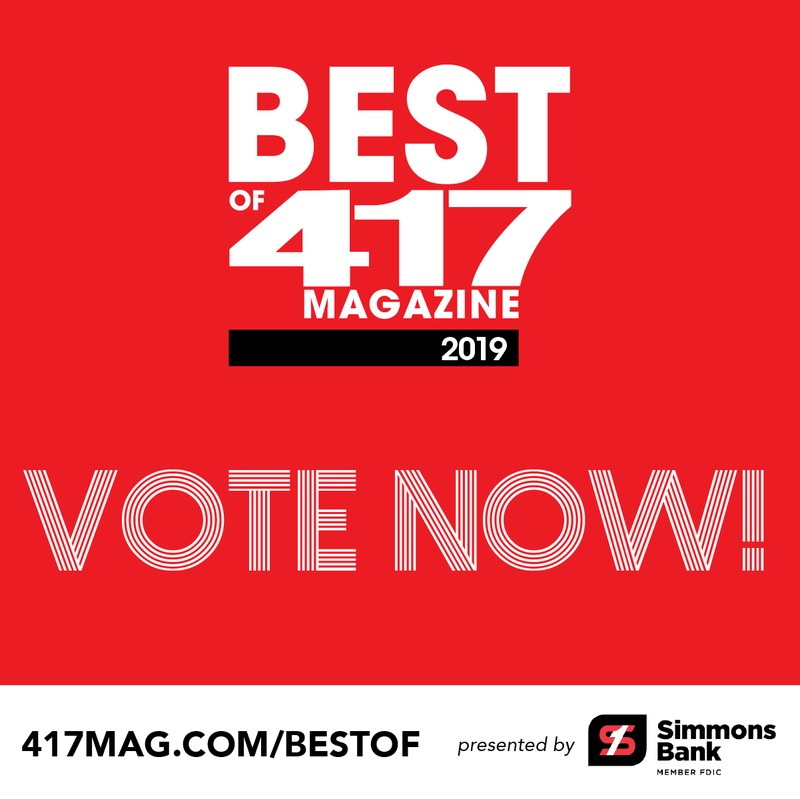 Wondering how you can win a Best of 417 award? Step one: be amazing. Go above and beyond. Get our attention. 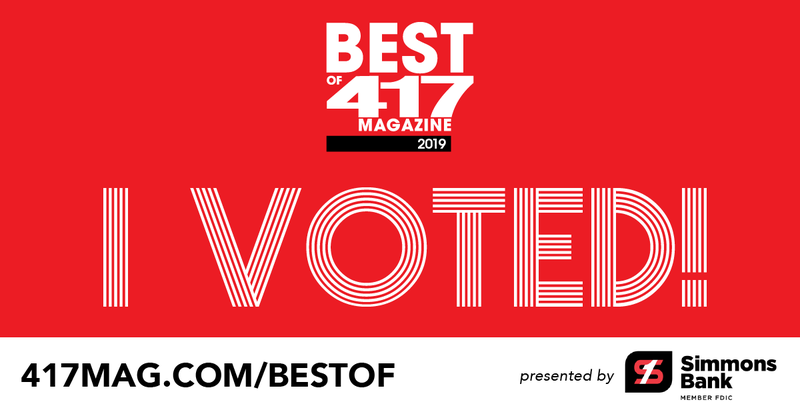 Once you’ve made our list, the next step is to get people (a LOT of people) to vote for you. Grab a megaphone. Tell everyone. 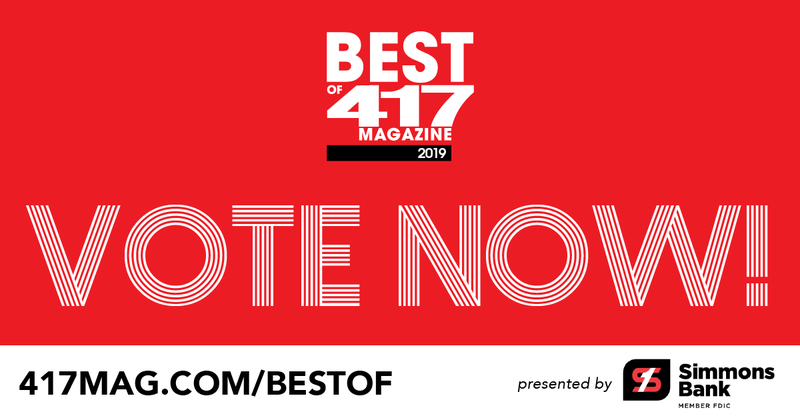 We also highly recommend downloading our marketing materials below so you can share 417-branded imagery with your fans on Facebook and Instagram. Have more questions? Read our FAQs here. 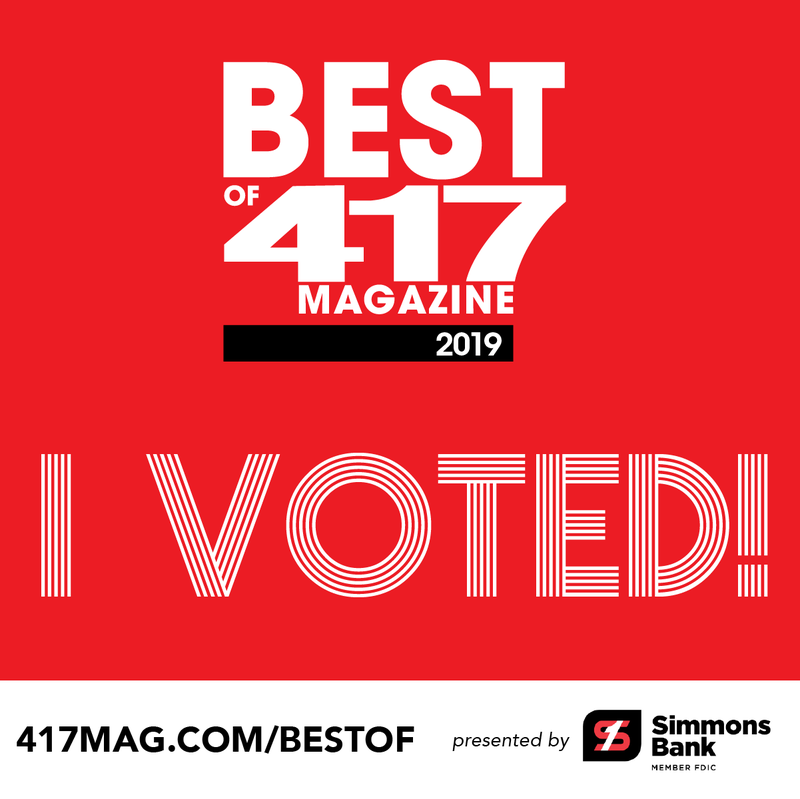 We'll reveal the winners in the February 2019 issue of 417 Magazine. Subscribe now to get the scoop on southwest Missouri's most favorite things.